Miss Basel is a 2011 graduate of Westland High School and 2015 graduate of Denison University with a BA degree in English and French. She will complete her Master of Arts degree in Teaching English to Speakers of Other Languages (TESOL) from the University of Georgia in May, 2018. She is currently employed as an ESOL teacher at Pinckneyville Middle School. Mr. Delahunty is a 2012 graduate of Riverside High School and 2016 graduate of Denison University with a BS degree in Biochemistry. He will complete his PhD in Chemistry from the University of Georgia in 2021. He is employed as a research and laboratory assistant at the University of Georgia Department of Chemistry. 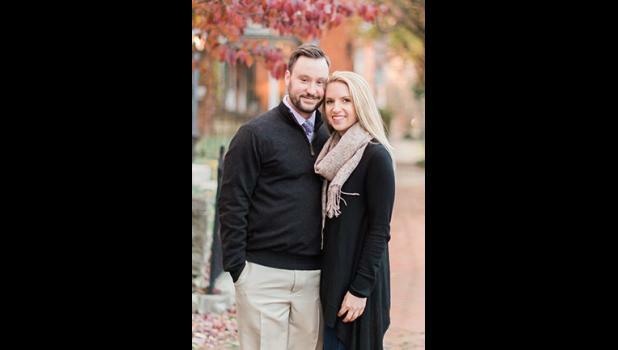 They will be married July 14, 2018, in Swasey Chapel on the campus of Denison University in Granville, Ohio.